Through diverse and gifted storytellers, photographers, and artists, TGJ captures the heart and soul of the game in ways discerning golfers will not find anywhere else. With a fiercely independent voice and unmatched physical construction, The Golfer’s Journal will cover the game wherever it may be played, casting a sophisticated light on the culture, history, places, and characters that define the game’s unique personality and undeniable allure. For 26 years we've published The Surfer's Journal—a peerless publication that continues to enjoy a growing readership and a passionate following. 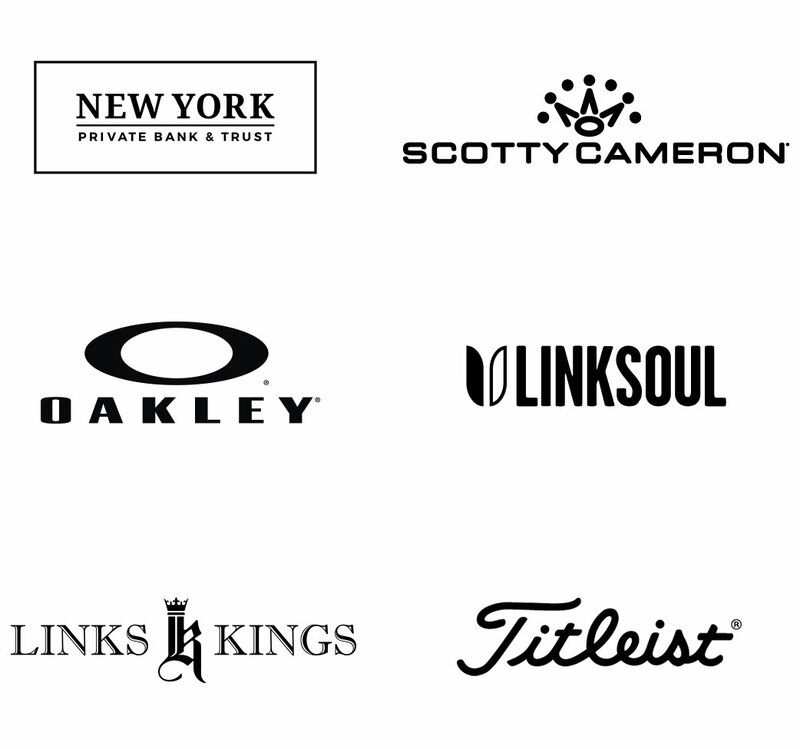 TGJ is supported by our readers and only a select few premium sponsors that share our ethos and passion for the game. Their support allows us to produce a product that is commercially quiet and unparalleled in its quality.